Air Explorer is always trying to become the best cloud explorer so we have added new cloud servers as mail.com. 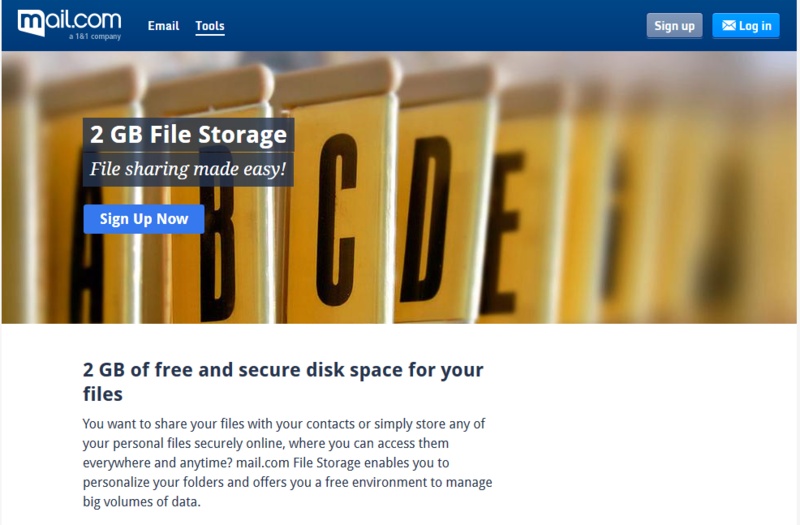 Mail.com gives you 2 GB of free and secure disk space for your files. You can add it to Air Explorer easily. First sign up in Mail.com and create your own account. 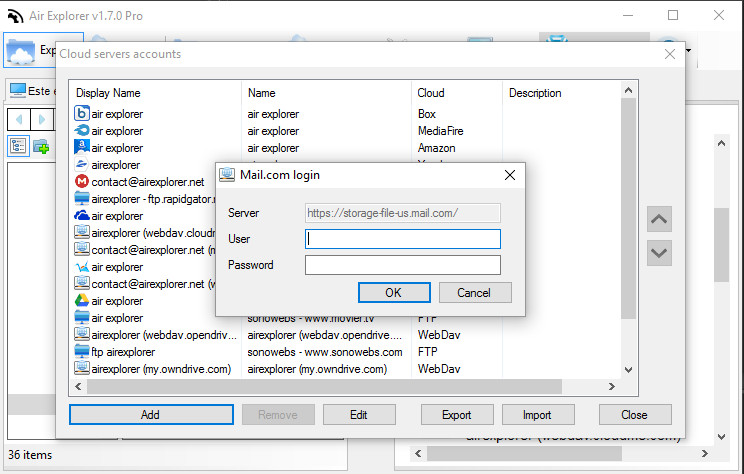 Air Explorer has configurated the webDav protocol to use Mail.com, then is very easy to add your account. 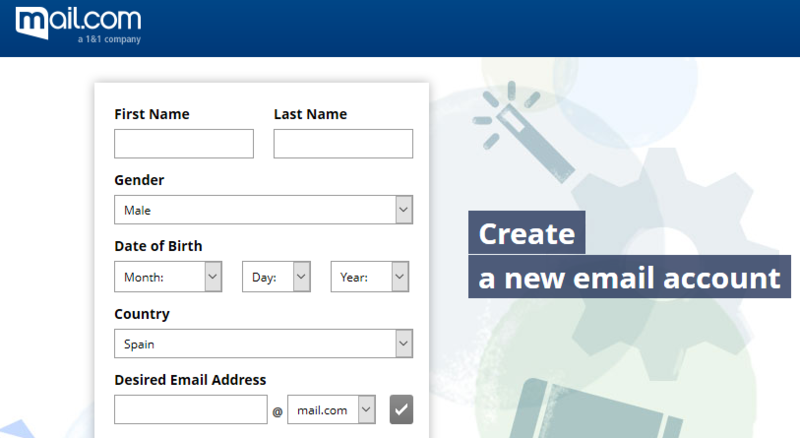 You only have to add your user and password and then you can use your mail.com account in Air Explorer. -Improved support for high DPI screens. -Files list columns can now be reordered. -Save files list columns size and position. -Save transfer list columns size. -Save search list columns size. -Show number of items and total selected size in local drive panel. -Display speed on sychronization task. 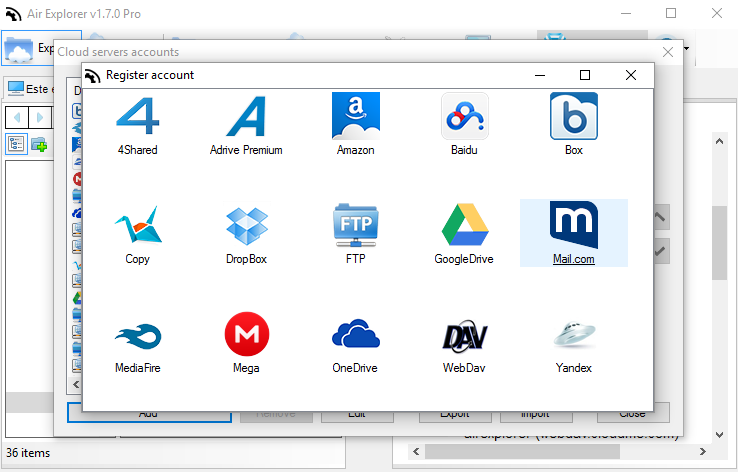 -Fixed problem transferring big files to OneDrive from another cloud. -Added Swedish translation (Thanks to Jan-Erik). -Updated Greek translation (Thanks to BasiKos).